 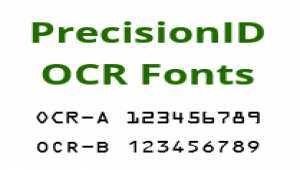 Buy MICR Fonts for check printing. 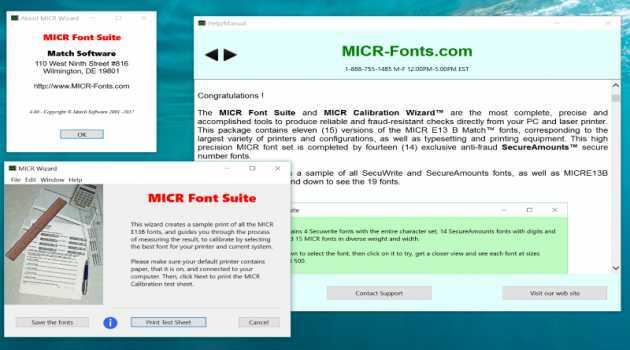 MICR E13B software includes fonts, manual, and micr calibration tool. 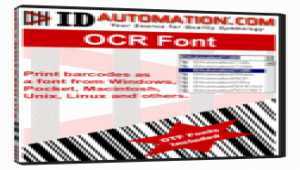 Purchase online with instant download. 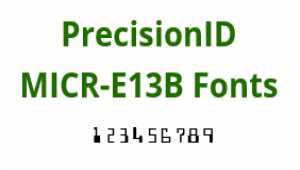 Free demo download is available. Buy OCR Fonts for online with instant download. 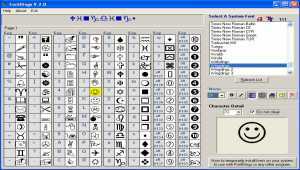 OCR-A and OCR-B software includes TrueType and Postscript fonts plus manual. 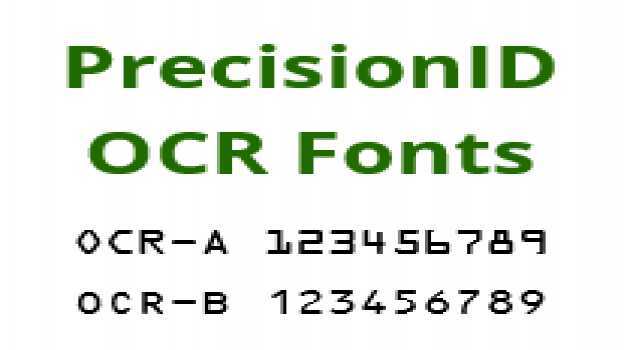 Free demo download of ocr-a and ocr-b fonts are available. 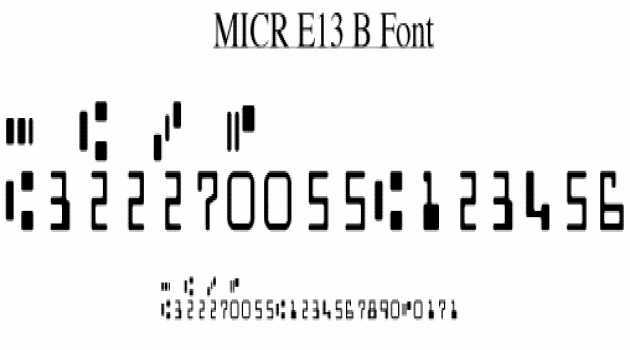 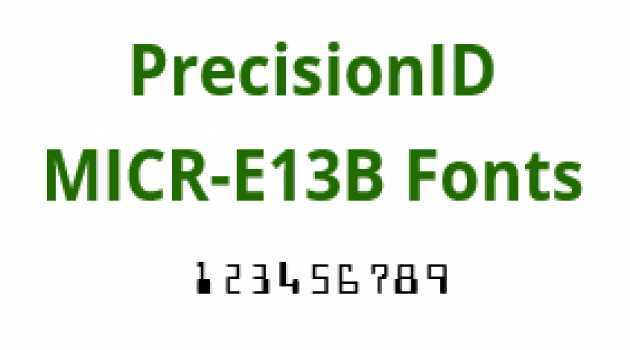 Three high precision MICR E13B fonts for check printing in TrueType and PostScript OTF format for Windows and macOS OS X, or Linux. 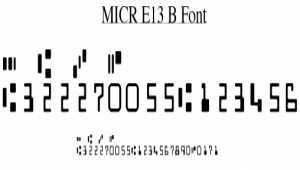 These fonts are meant to produce the special encoded magnetic numbers at the bottom of checks. 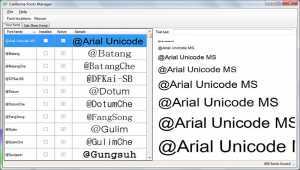 Hi-Visibility Monospaced TrueType fonts designed for use in Programmer's IDEs and Editors like Visual Studio, Delphi, Codewright and Slickedit. 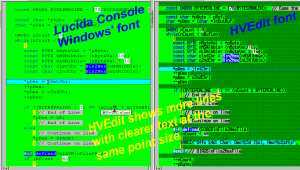 It includes Normal, Wide, and Narrow widths and a Light version.